Mainly an excessive THC content in the blood after using CBD oils represents unexpected risks for customers all too often. THC is another medicinally active substance from cannabis, but it is psychoactive as opposed to CBD. 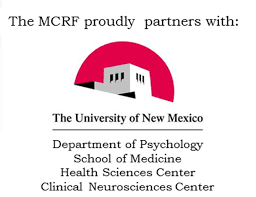 Even relatively low amounts can cause changes in perception among more sensitive individuals, and that can threaten their capacity to drive and make decisions in general - especially in case of being unaware of the possibilities of having one's psyche influenced by an external substance. Another problem may be drivers testing positive for THC during traffic stops, which can lead at the very least to losing one's driving privileges at least temporarily. Generally speaking: any psychoactive substance unknowingly present in one's body is always a problem. It is therefore important for customers to be informed accurately and truthfully about THC content right on the product packaging. "People don't know that they have in their bodies a strictly controlled substance, and may, therefore, run into problems not only during traffic accidents but also in employment relationships," emphasizes Pavel Kubu. 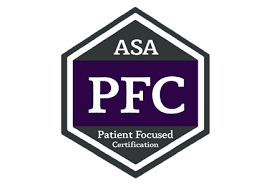 The Patient Focused Certification (PFC) program offers a variety of services designed to prepare businesses for excellence in the medical cannabis industry. 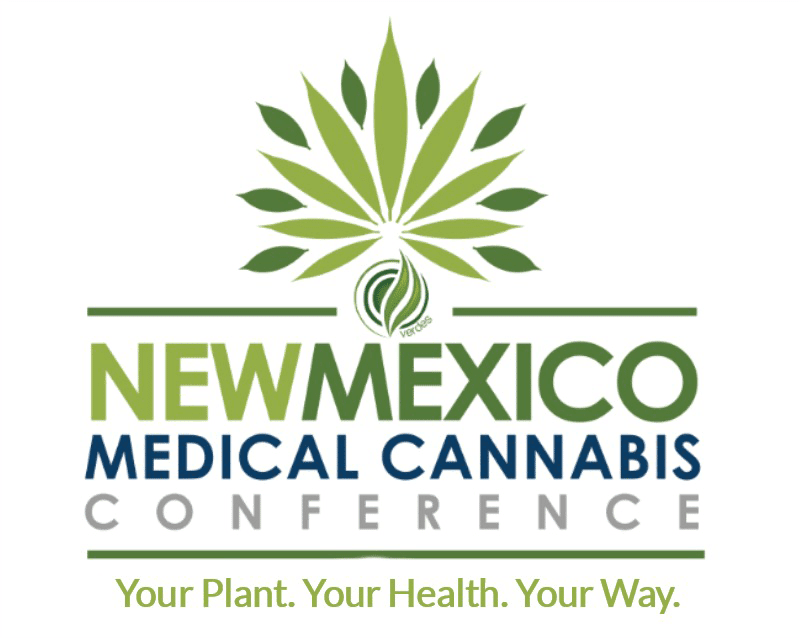 PFC is what patients, healthcare providers, companies, and regulators can depend on to identify reliable, high-quality medical cannabis, businesses, products, and services. PFC offers company certification, consultation services, and industry training for any business regardless of its stage of development or role in the supply chain. 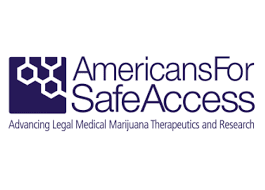 PFC was developed by Americans for Safe Access using the Cannabis Monograph created with the American Herbal Products Association (AHPA) and the American Herbal Pharmacopoeia (AHP). 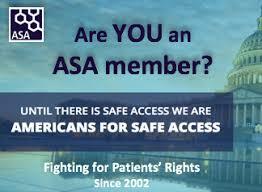 These standards have been directly adopted by nearly half the medical cannabis programs in the US. 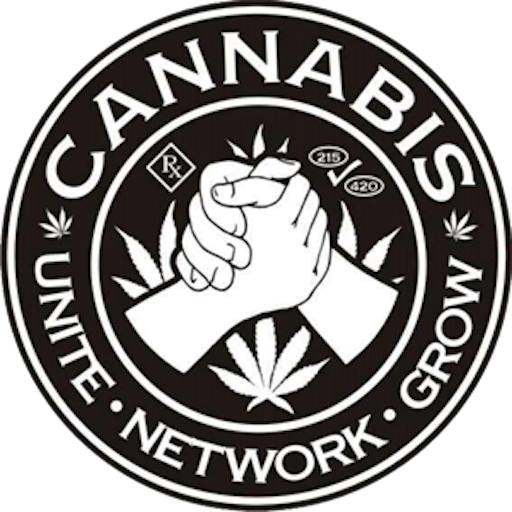 PFC business certification and professional training are available in all medical cannabis states including the District of Columbia. PFC can help you no matter which state you are in, what you do, or what stage your business is in.